Pentecost is the Christian observance celebrating the descent of the Holy Spirit upon the disciples of Jesus Christ after His Ascension, as described in the Acts of the Apostles. Pentecost, which translates to “the fiftieth”, is the Greek name for “Shavuot”, the Feast of Weeks, a prominent feast in the calendar of ancient Israel celebrating the giving of the Law of Moses at Sanai. In Christianity, Pentecost is celebrated fifty days after Easter Sunday, hence its name. "Those who accepted his message were baptized, and about three thousand persons were added that day." About 120 followers of Christ, including the remaining Apostles, Jesus’ mother Mary, various disciples and Jesus’ brothers were present at the first Pentecost. Pentecost comes ten days after the Feast of the Ascension of Jesus Christ and is also known as "the birthday of the Church". Pentecost fulfills Jesus' promise to send the "Counselor" and "Spirit of Truth" as told in John 16: 5-15. Pentecost launches the large-scale spreading of the Gospel after Jesus' ascension. Acts 2:41 records that after Peter, filled with the Holy Spirit, spoke to the crowd, some 3,000 people were baptized. 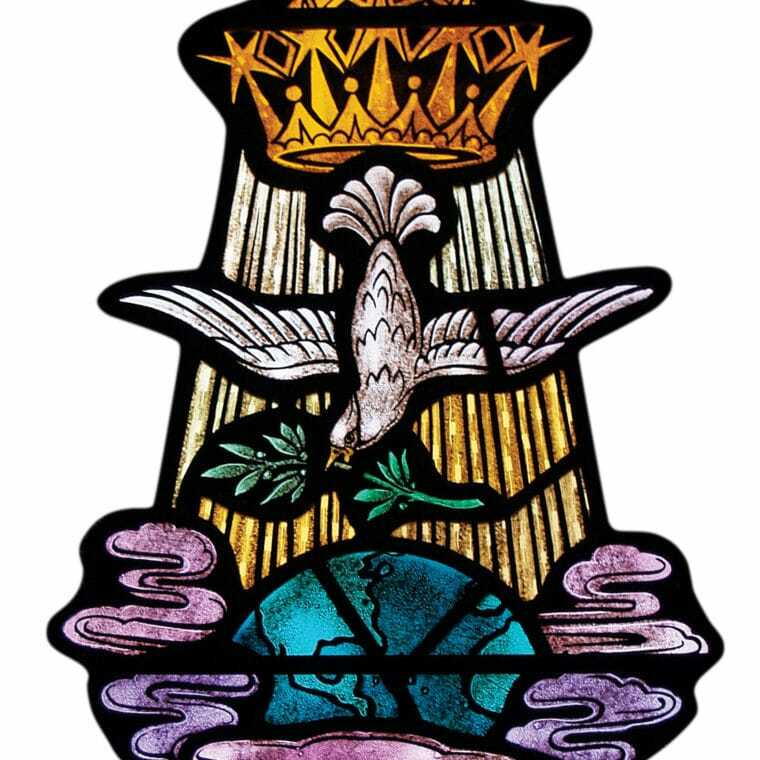 The seven gifts of the Holy Spirit are: wisdom, understanding, counsel, courage, knowledge, reverence, and fear of the Lord.